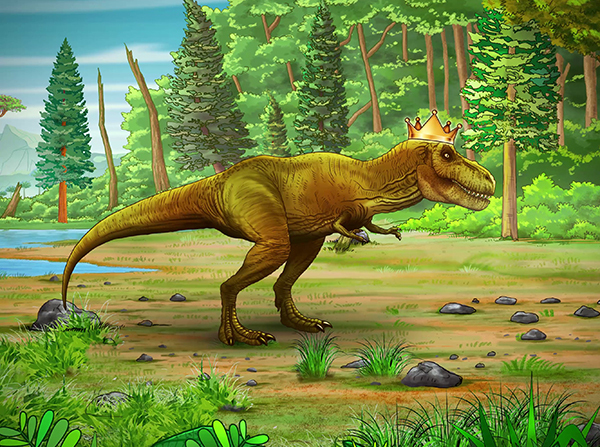 The Tyrannosaurus-Rex… Have you ever wondered what his tiny arms were for? Where he lived in the world? 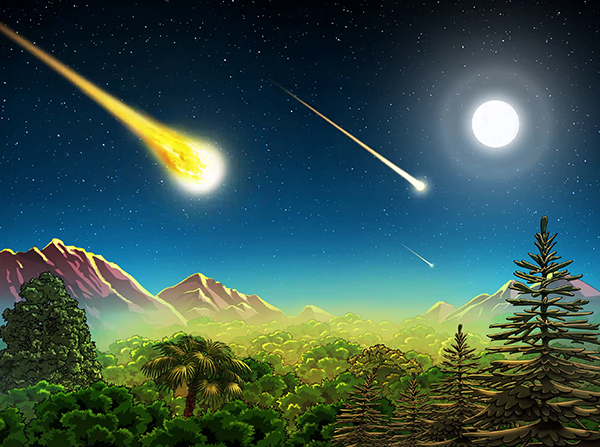 How we know he was a carnivore, even though he lived 68 million years ago? And which other dinosaurs he knew? 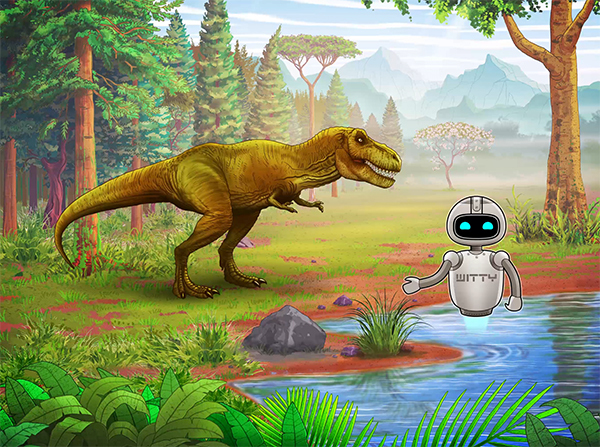 Witty, the smart little robot will take your child (5-9 years old) by the hand to help him or her learn while having fun, on many different subjects. 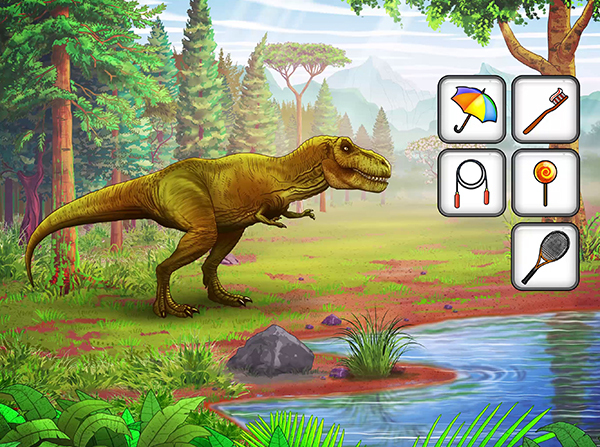 Thanks to a highly advanced speech recognition system and artificial intelligence, your child can participate actively and be immersed in learning all about the most legendary of dinosaurs in a very playful way. 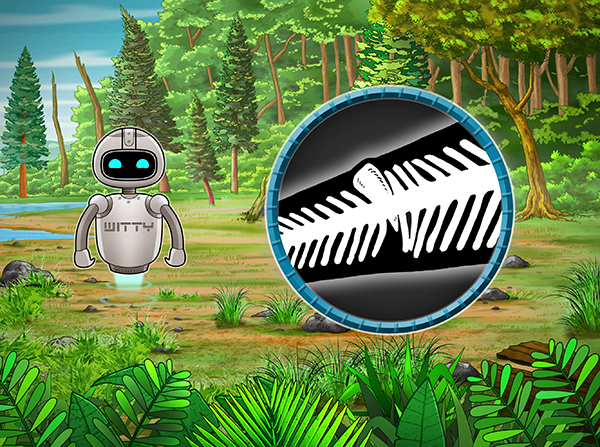 Witty is designed to awaken curiosity, the sense of observation, a thirst of knowledge and entertain with amusing games. 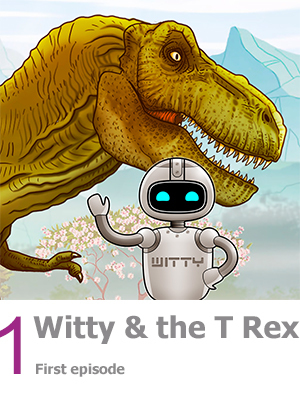 Download the Witty the Robot-T-Rex application and let your child roam. Then, he or she will teach you things that might surprise you.